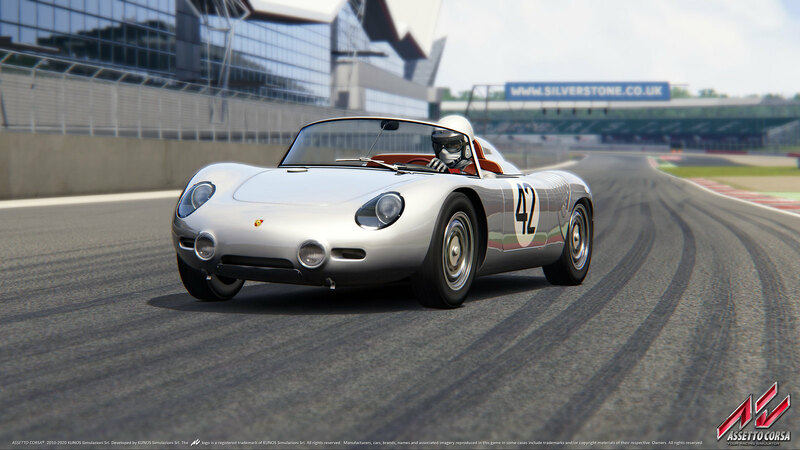 Following the first Porsche DLC, Kunos Simulazioni now released the Steam/PC version of the Assetto Corsa Porsche Pack Volume 2 along with update build V1.10. 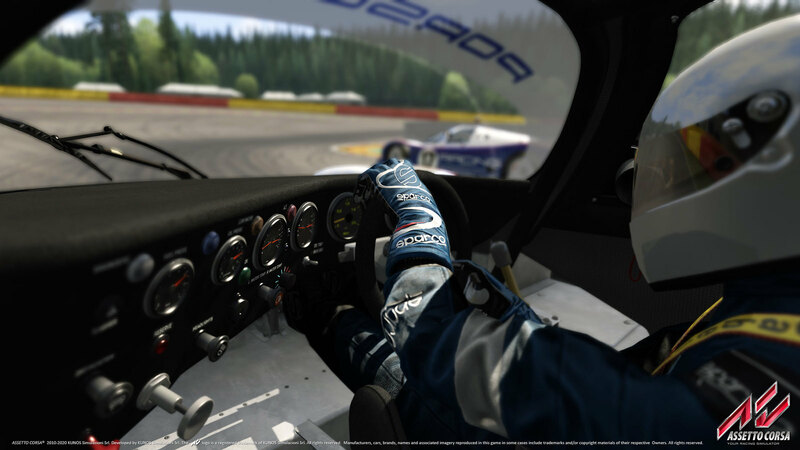 Owners of the PlayStation 4 and Xbox One version of Assetto Corsa will have to wait a little longer as the console DLC is scheduled to become available on November 29th. 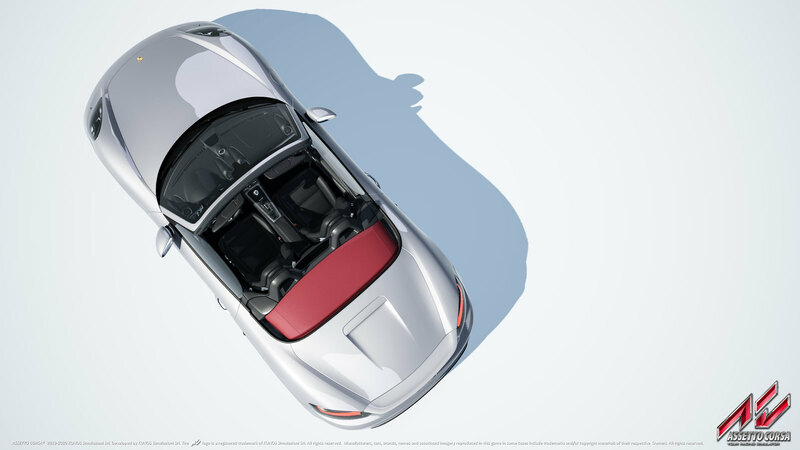 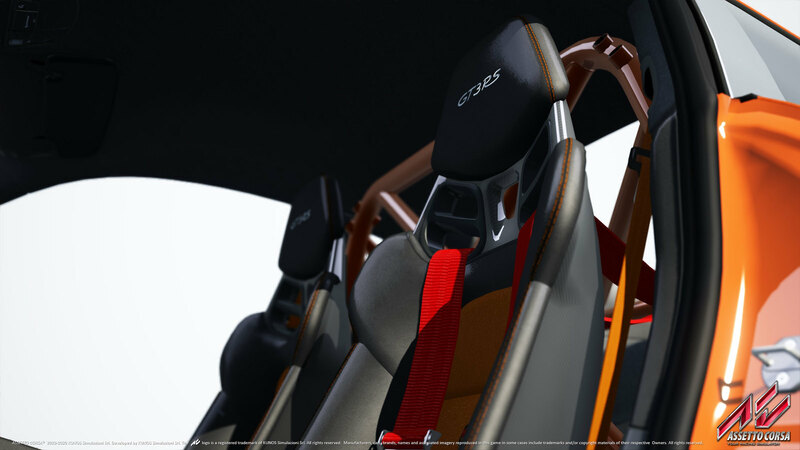 The Porsche Pack Volume 2 contains seven car models in a total of nine configurations. 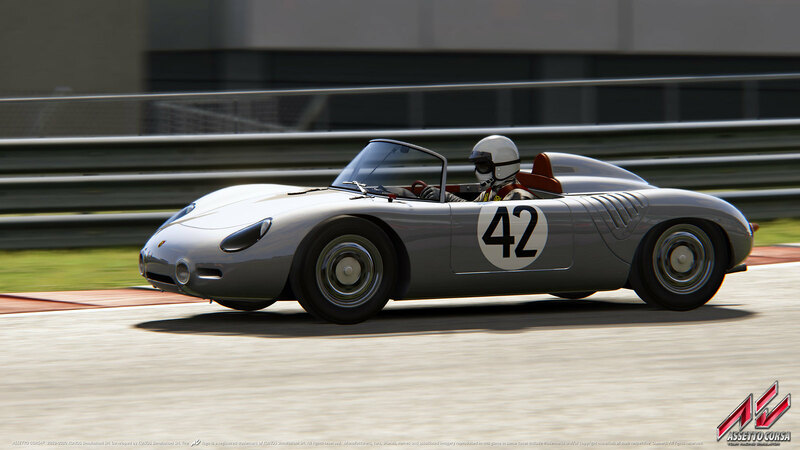 The pack features a nice selection of classic and modern road going vehicles. 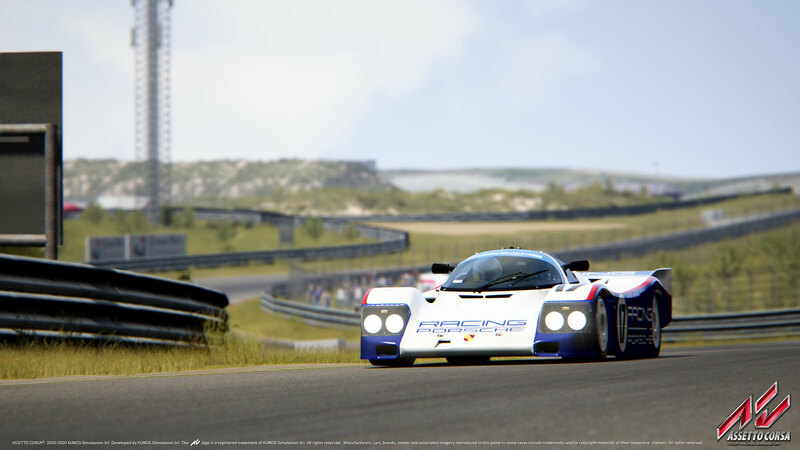 Fans of historic cars will be very pleased with the Porsche 718 Spyder RS from the 60’s while the more modern orientated sim racers will love the Porsche 911 GT3 RS and the 2016 Porsche 718 Boxster S.
The pack also contains three famous modern era Le Mans endurance racers in the form of the legendary Porsche 962c in both long and short tail config, the 1995 Porsche 911 GT1 and the 2015 Porsche 919 Hybrid. 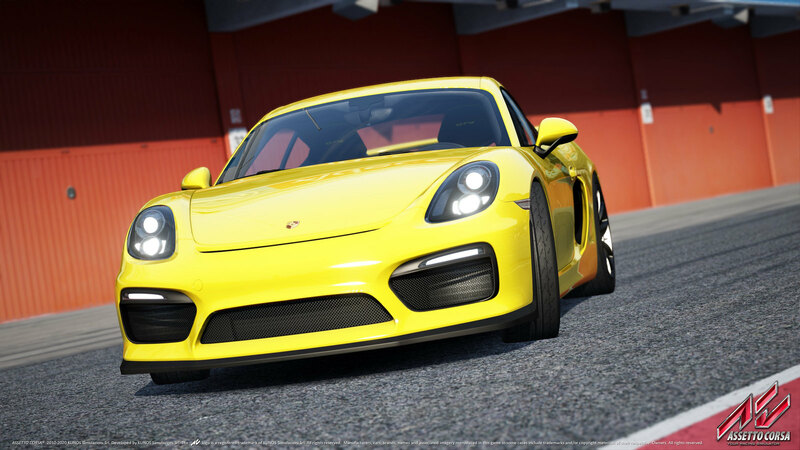 For the fans of a somewhat more nimble GT racer, Kunos Simulazioni has included the more recent Porsche Cayman GT4. 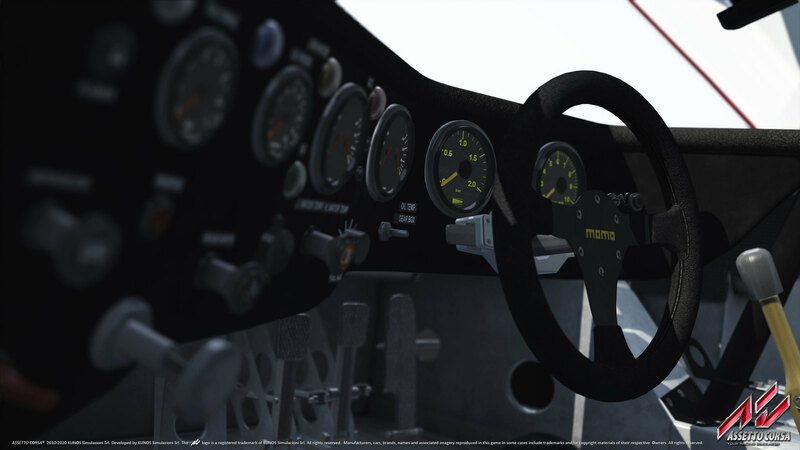 As promised, Kunos Simulazioni also added a free bonus car for everyone. 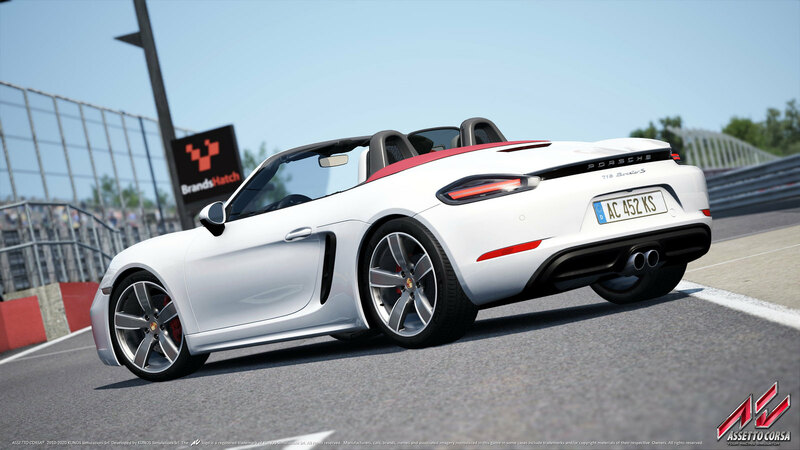 This time we welcome the Porsche Cayenne Turbo S.
The PC version of the Porsche Pack DLC volume 2 is now available on the dedicated Steam page for 6,99€. 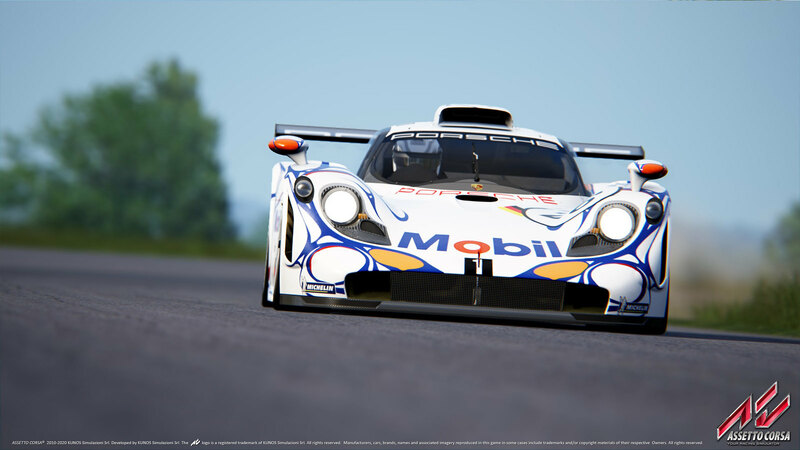 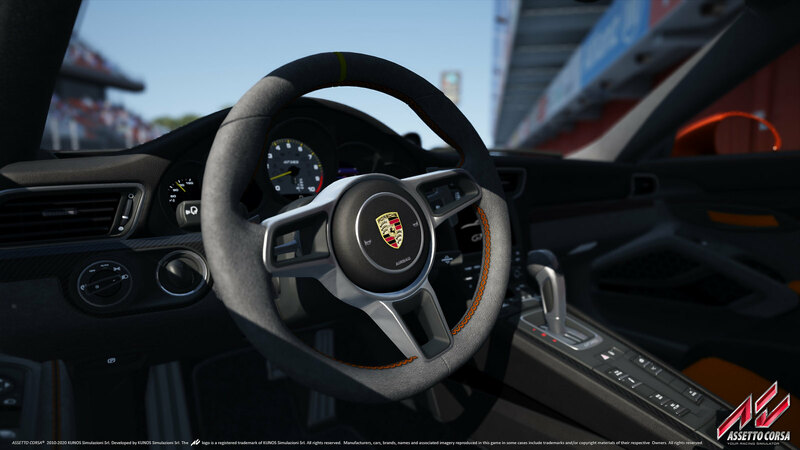 The full official Assetto Corsa Porsche license consists out of three separate DLC packs containing a total of 21 Porsche models. 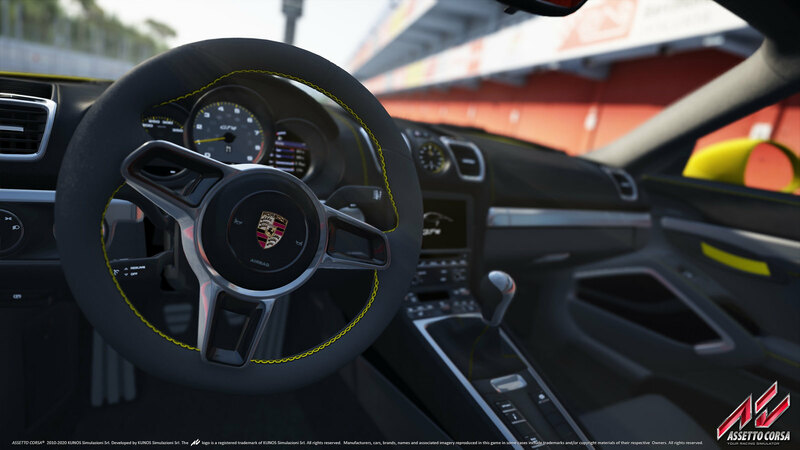 Kunos Simulazioni will also release the Porsche Panamera, Macan, and Cayenne models as free content, bringing the total number of Porsche’s to 24. 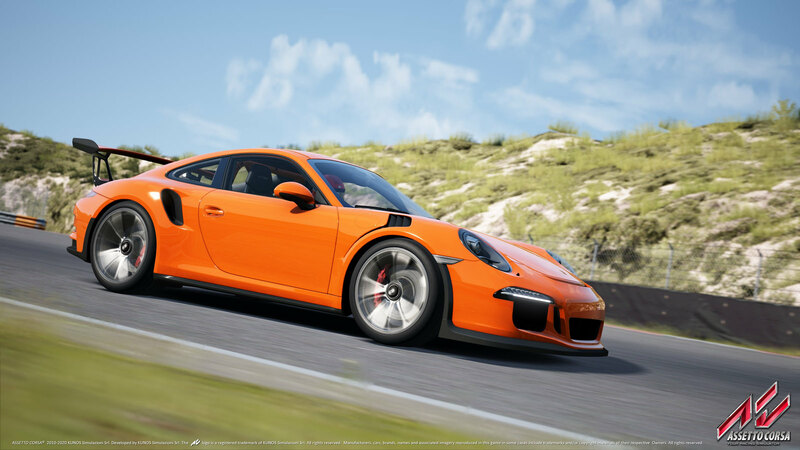 A Season Pass costs €15.00 and will allow you to get all the 3 Porsche DLC packs through a unique purchase, saving you 28% of the full price. 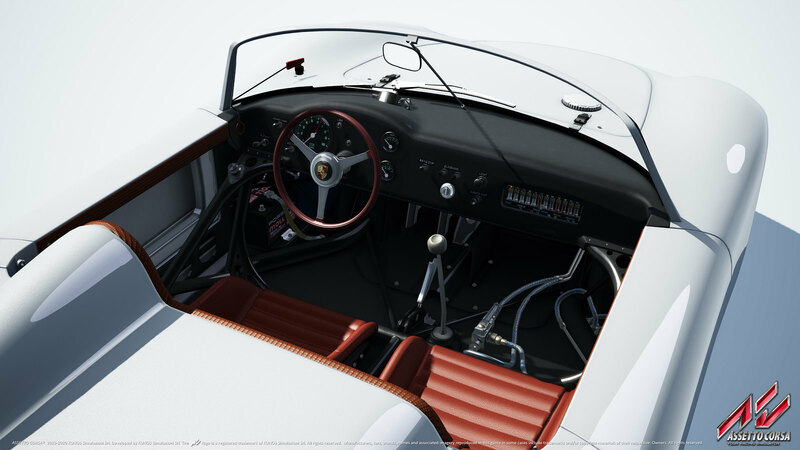 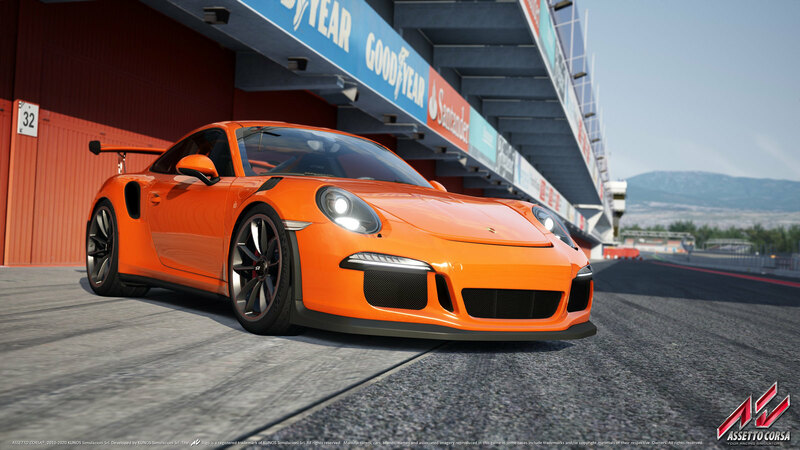 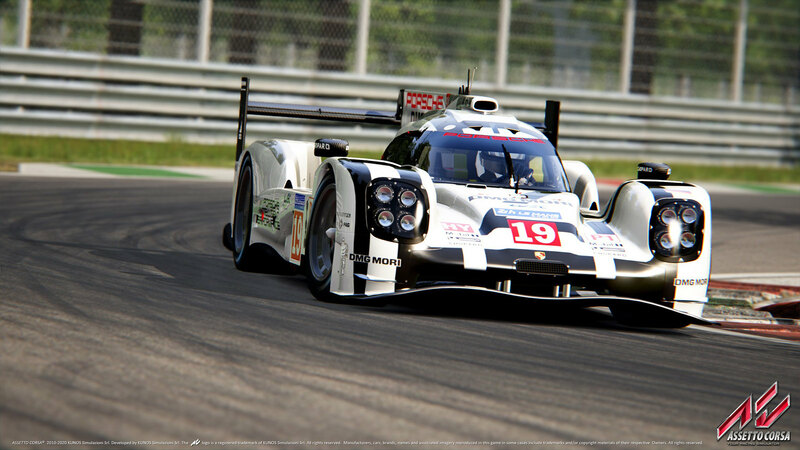 The individual DLC packs include 7 Porsche models and are available for €6,99 on the PC, PlayStation 4 and Xbox One. 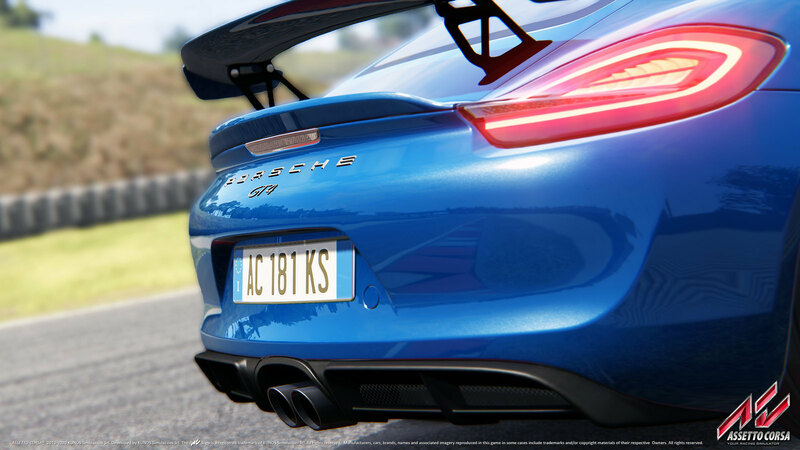 Volume II follows the first #AssettoCorsa DLC dedicated to the Porsche brand, introducing a different selection of models in a total of nine configurations. 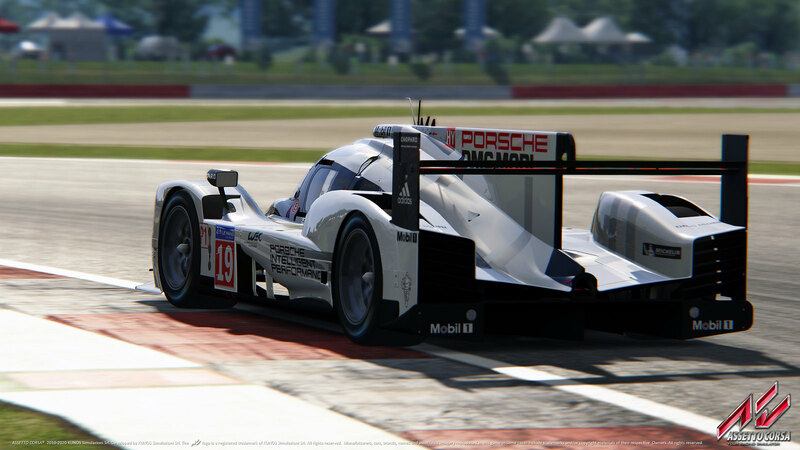 The pack devotes attention to some of the most iconic racing cars ever created by Porsche, including the 2015 Le Mans-winning 919 Hybrid, the iconic 911 GT1, and the legendary 962c, featured in both Long Tail and Short Tail configurations, coupled with some of the most recent models of the Porsche 2016 line-up, with the aim to offer a perfect mix between road cars, hypercars, as well as modern and historic GT and racing models. 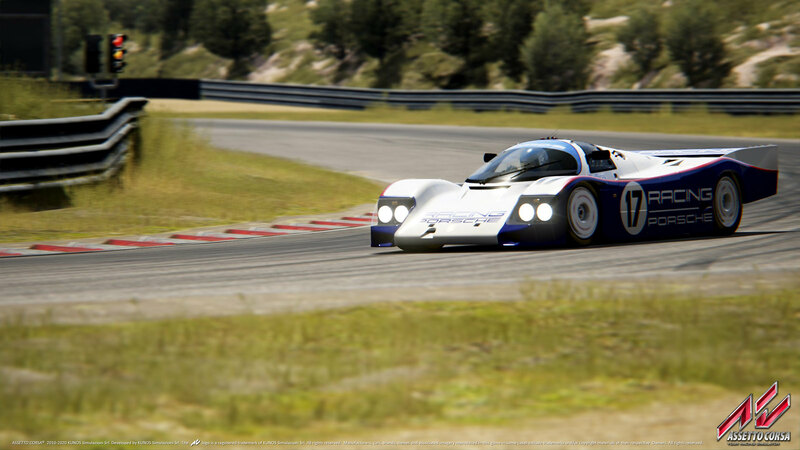 Improved Porsche 917/30 physics with more accurate data from homologation papers.